STOUR is a narrow boat of wooden construction with a Bolinder-Munktell 15hp engine. She was built by Fellows Morton & Clayton at Uxbridge in 1937. She was one of eight ordered by Thomas Clayton (Oldbury) Limited and initially worked in the London area and later worked the 'port run' from the Stanlow refinery to the Shellmex depot near Oldbury. When this traffic ended in 1955, STOUR was used to carry gas tar to the Midland Tar Distilleries at Oldbury. In 1966 she was sold and converted for pleasure cruising. 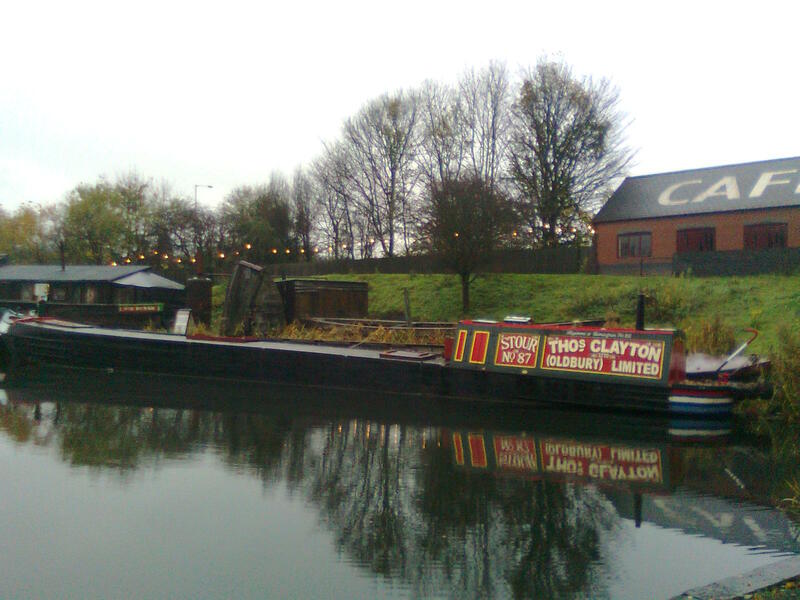 In 1990 the boat was restored to its original condition at the Black Country Museum thanks to the generosity of the boat’s owners and a mixture of volunteers. The boat was subsequently purchased by the Museum.